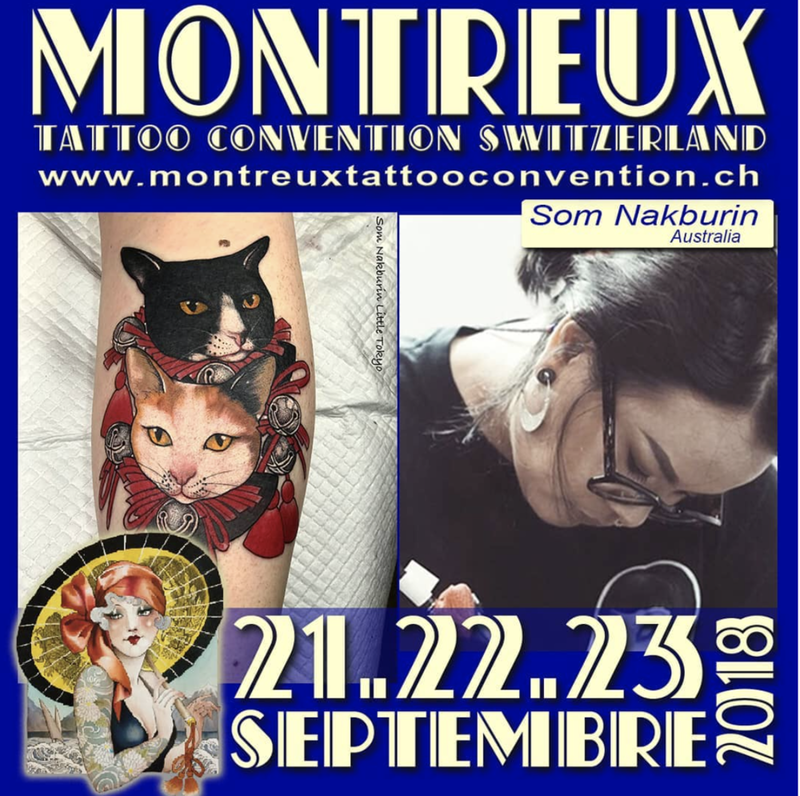 Switzerlands beautiful blue resort town known for it's steep hills and stunning lakes is throwing its annual Tattoo Convention 21st-23rd September. We are excited to say our lovely Som will be attending. 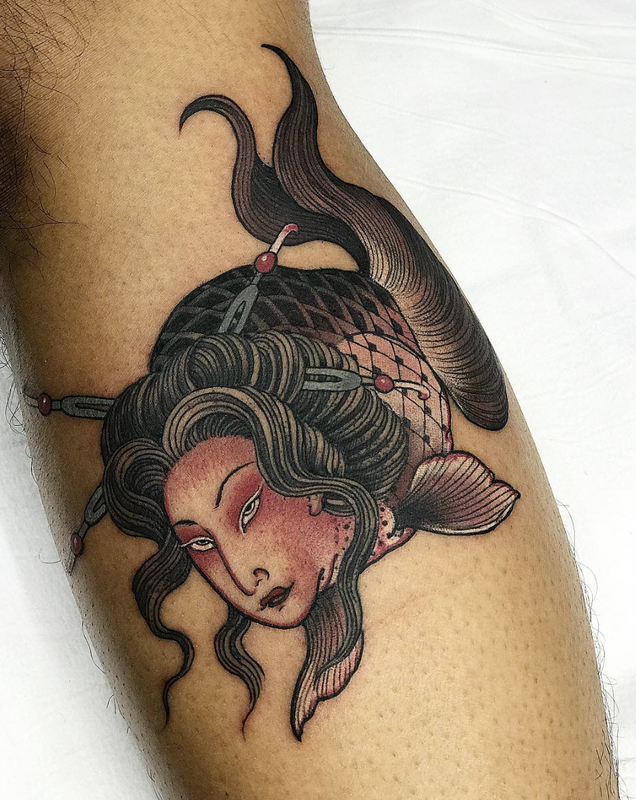 She is known for her unique take on Japanese tattooing which often indulges in muted orange, pink and red tones. Throughout the next six or seven weeks she will be whizzing around Europe -Switzerland, Germany, France and England. The convention will be held at the Montreux Music & Convention Center. More info and tickets can be found here. 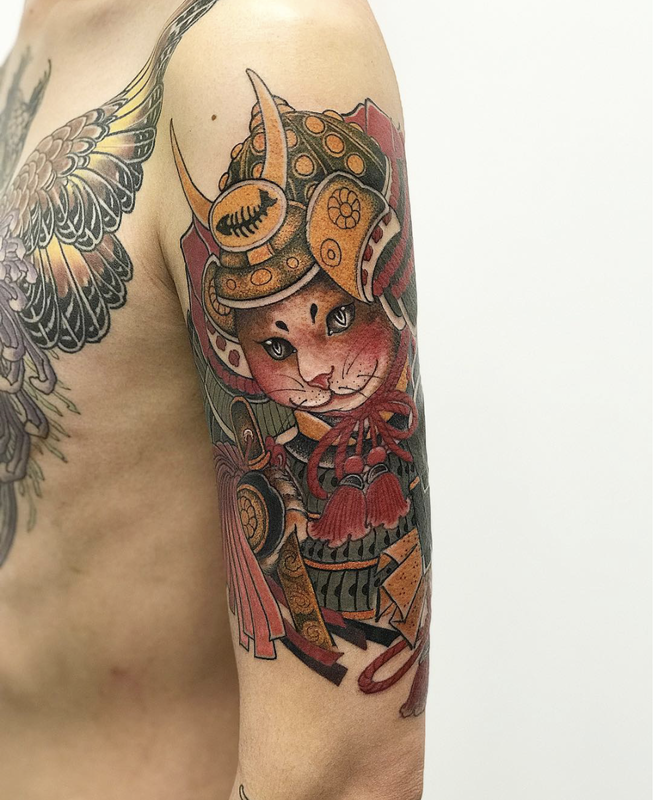 The London Tattoo Convention is a pretty big one as fas they go, celebrating some of the most amazing tattoo artists and the general tattoo industry around the world. This year will be the 14th time it has opened its doors and it will be the third year in a row Som will be attending! 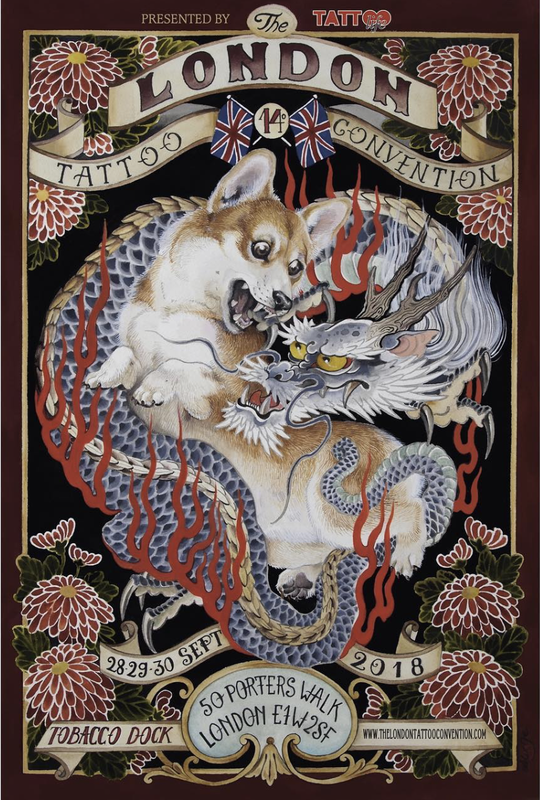 The event is held on September 28-29-30th 2018 at the iconic Tobacco Dock, a grade 1 listed warehouse in Londons east side. The warehouse was originally constructed around 1811 designed to store tobacco that was imported into the country. 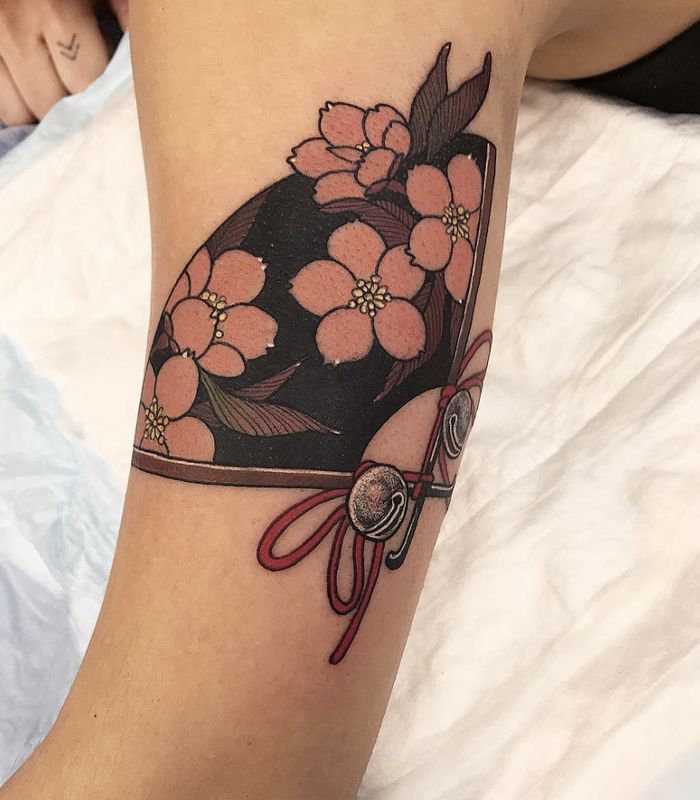 Even if you can't make it down to the convention i would definitely recommend trying to get down there another time to check out the space and all its charm. 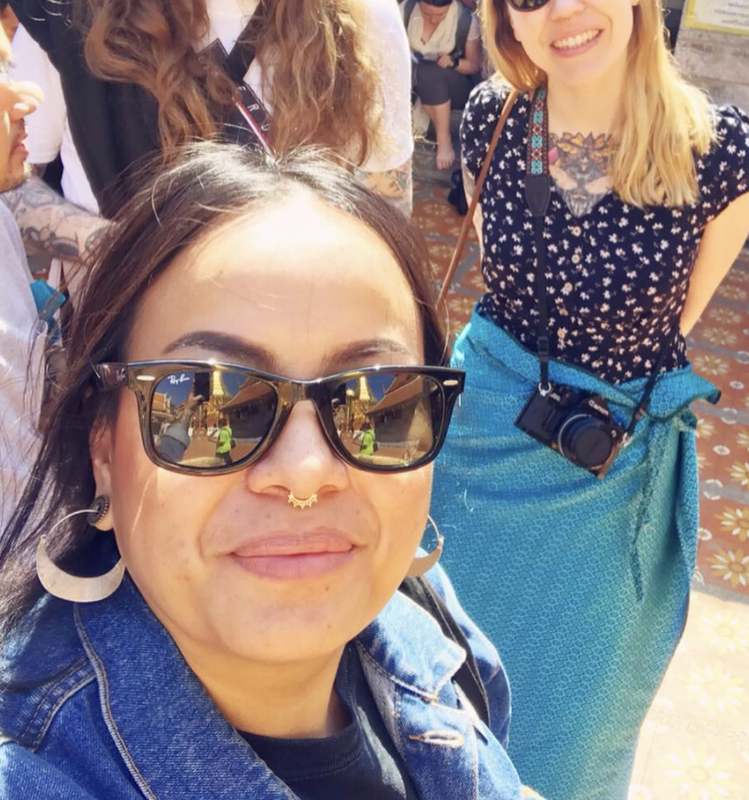 If you would like to get in touch with her for an appointment please contact her via email at missorange1983@gmail.com or if you are in Australia and plan on being at the convention, feel free to give us a call on 02 9211 4023 and we can help you organise something. For information about the convention head over to their website. You can still pick up tickets over on the website here.